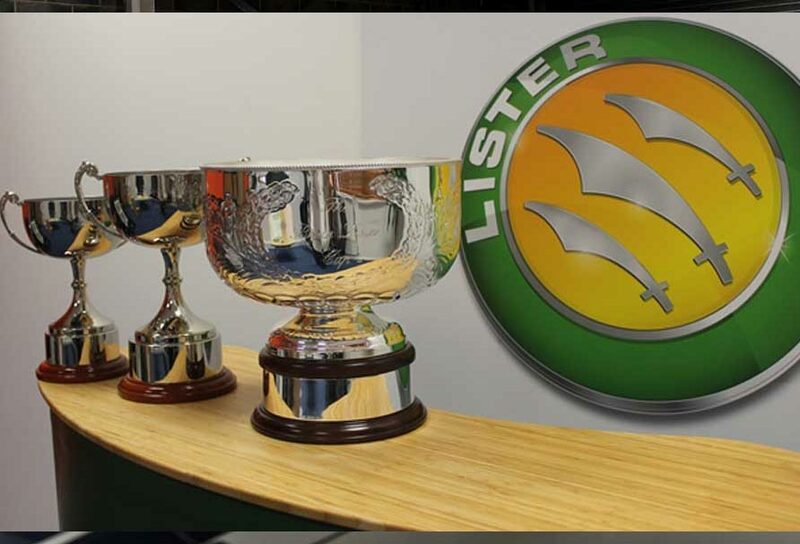 As part of its 60th anniversary celebrations, the Lister Motor Company has announced that it has created and introduced the ‘Brian Lister Trophy’ to support Lister racing cars participating in the 2014 historic racing calendar. The new trophy will be awarded to the best performing Lister Motor Car taking part in the Stirling Moss Trophy series for pre-1961 Sportscars and Sports Racers, organised by Motor Racing Legends. 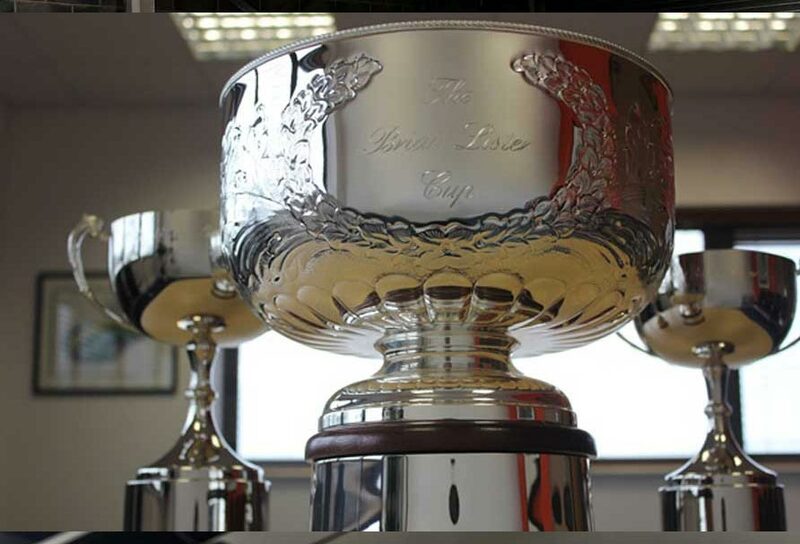 All Lister cars competing in five rounds held at prestigious European historic events will be eligible for the trophy. With a varied grid of cars competing in each round, the trophy will not simply be awarded on finishing positions alone, but will also take into account elements such preparation, performance and passion – all of the values the Lister Motor Company stands for. The season will begin at the Donington Historic Festival on Bank Holiday Monday, May 5th and will take in the Brands Hatch Masters Festival, Silverstone Classic and the Spa Six Hours. The season will conclude at the Algarve Classic Festival in Portugal in October. The trophy will be presented at a star studded gala dinner in January 2015. An impressive grid of Lister Cars has already begun to form for the inaugural race at Donington including the oldest Lister on the grid, the Lister Bristol of Stephen Bond from 1955. John Minshaw’s 1959 Lister Knobbly is a fast and reliable car and could be a contender for success alongside the 1959 Lister Costin owned by JD Classics.